Should my work out shoes be tight-fitting? | Podiatry Associates, P.C. Should my work out shoes be tight-fitting? Differences Between Arch Supports and Custom Orthotics Find out why your feet will be able to tell the difference between custom orthotics and over-the-counter arch supports. No. You should have plenty of room in your workout shoes. 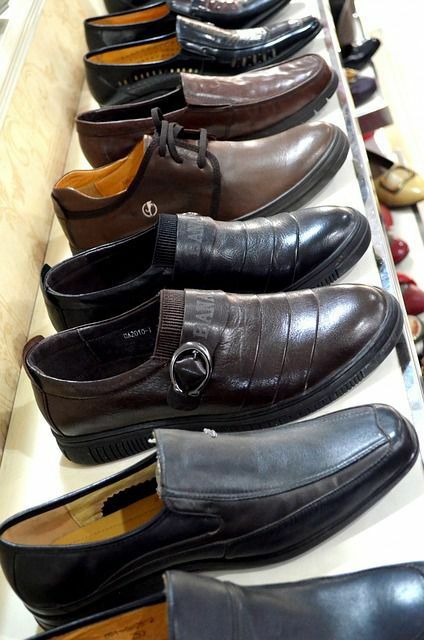 Buy your shoes about one size larger than your regular daily dress shoes. You should not feel your toes hit the end or top of your workout shoes. Call our office at 303-805-5156 to schedule an appointment at our Parker or Castle Pines location. Let one of our podiatrists help you choose the shoe that is right for you.